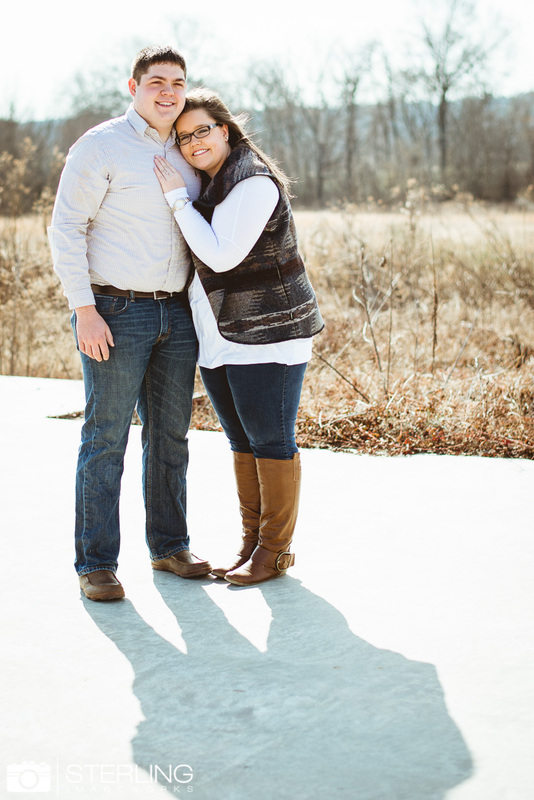 Currie & Josiah are on the blog! These two were hilarious! They kept us laughing the entire shoot & we were happy to bring out their true personalities.